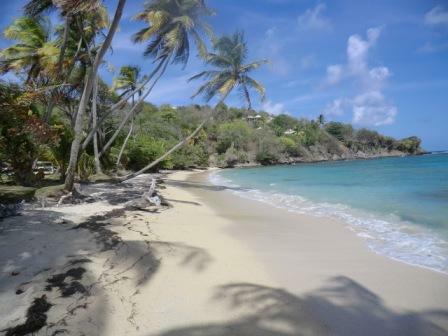 The tiny island of Bequia has a unique, magical charm which is hard to find anywhere else in the Caribbean. With fewer than six thousand inhabitants, it feels like home from the moment you arrive; friendliness is the watchword, and the pace is relaxed and easy-going. Don't be surprised if you are greeted with a warm hello as you walk along the street - a centuries-old dependence on inter-island shipping and trading has meant that Bequians have been eagerly welcoming visitors to their shores for generations. The island's enduring seafaring heritage is one of its most striking features. 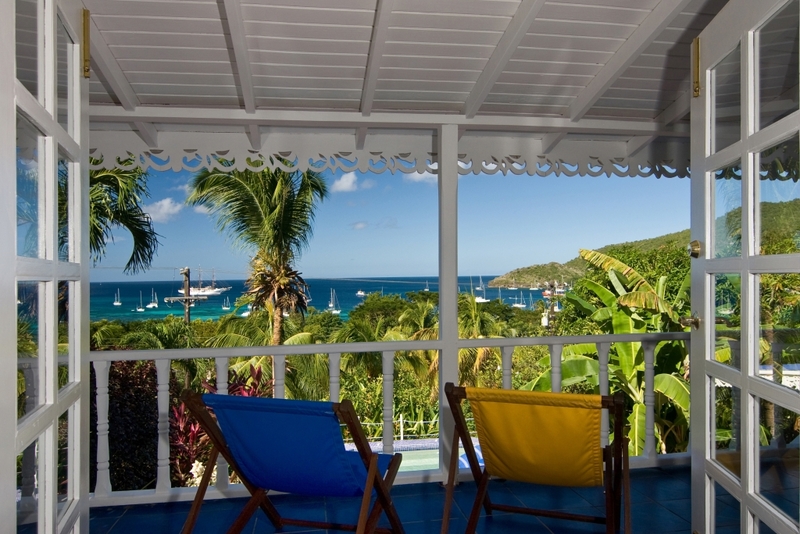 Virtually every Bequia family has some connection to the sea either past or present, and today's fishermen, sailors and boat-builders are quietly proud to share their marine traditions with newcomers to the island. 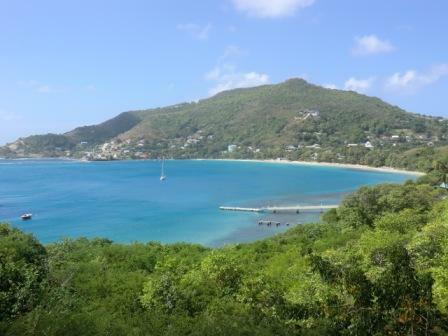 Bequia fulfils many dreams of the perfect small Caribbean island: beautiful sandy beaches where more than ten people may constitute a crowd, lush green hillsides, attractive little villages, intimate, well run hotels and guest houses, hardly any traffic, places to get together and places in which to find that perfect solitude. Variety and choice on so small an island may come as a surprise - but there are both wherever you look.